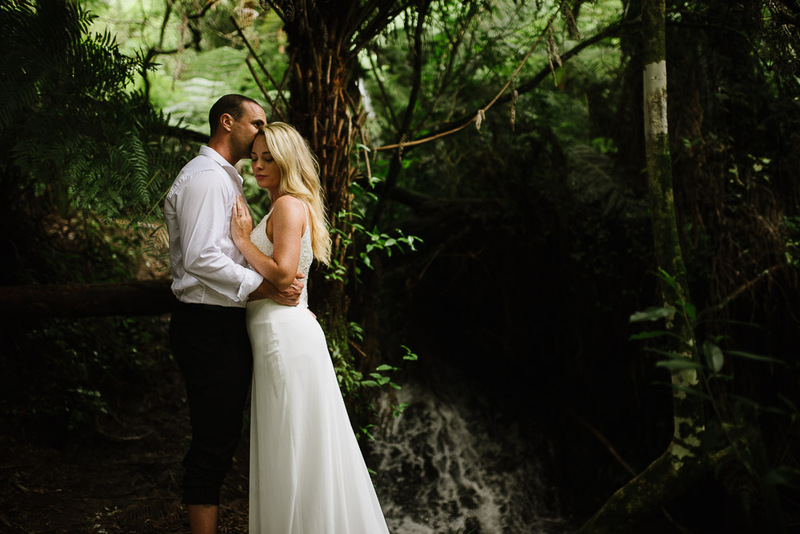 Working with Ashlee and Matt was simply incredible. 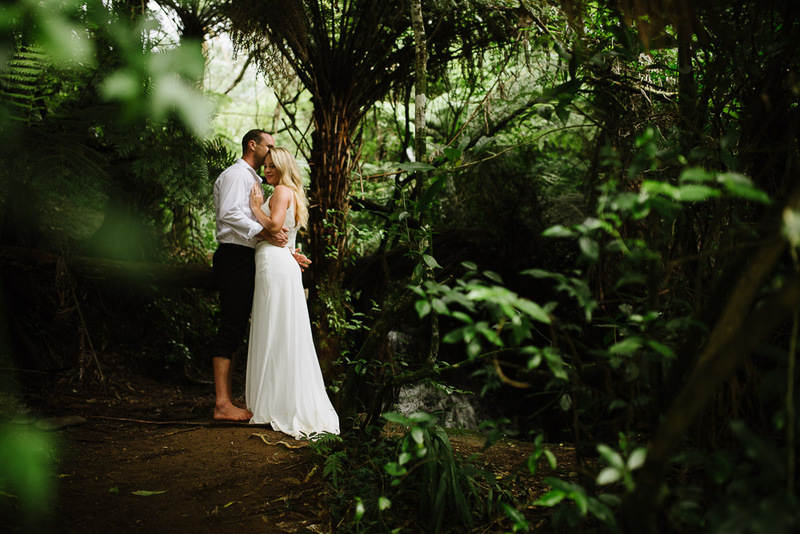 With so many beautiful places to shoot in New Zealand we decided on Karangahape Gorge. While we stuck to the trail for the most part we also went offloading. I love it when couples trust me and my vision. So we hiked down to the river side and photographed for awhile. I will never put anyone in any kind of danger when taking photos but sometimes the best photos are on the paths less travelled by.